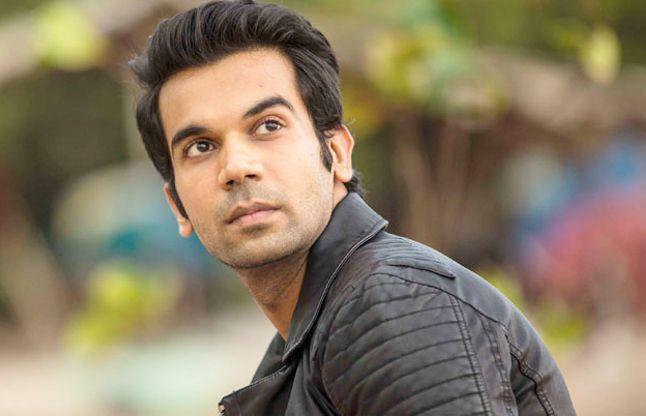 Rajkummar Rao said that he cannot get movies by attending parties or through networking. Rajkummar Rao is known for his fine acting in the Bollywood industry. He had won several awards for his debut movie and continues to amaze the audience with his performance in every movie he does. The actor has said earlier that he would do only two moves every year and he would not be greedy for doing more pictures after two. The actor did two movies this year namely. Omerta and Fanney Khan, and now he is coming up with his new movie Stree. This is going to be the third movie for the actor of this year. Talking about his choice of movies he said that he is 'greedy' for scripts and he has decided to do just two movies in a year but if he gets a good script, he can't refuse. "Whenever I think I'm going to do two films a year, I get another wonderful story, like Stree, and I'm like wow! Everybody is replaceable, nobody is irreplaceable here. If I'm going to say no to it because I want to do two films a year and sit at home, someone else will. I am a greedy actor, I want all the scripts to come to me. So I do all the good films which come my way, even if it means I'll rest a little less. Every time I think I'm going to take it slow, a good script comes along," he said. ‪Thank u @cnnnews18 @rajeevmasand & the wonderful jury 4 this big honour last night. #BreakthroughActor of the year at the #News18REELMovieAwards. This wouldn’t have been possible without all you wonderful people out there. Thank u 4 all the love. Let’s keep making these wonderful stories together‬. 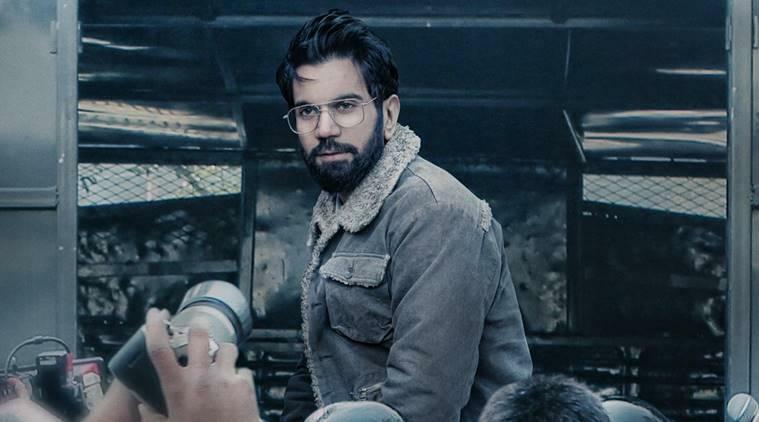 Rajkummar Rao said that he has learned one thing in years that he cannot get movies by attending parties or through networking. "There's no formula to success. No formula that you go to filmy parties and you might get work, or do some networking. All that doesn't matter anymore, it's your work which speaks. I still believe that. My work has to speak. I can't do networking, I can't go to parties, and I can't just be in touch with someone because I might get work. I can't be sending good morning messages to people. I'd rather work on my craft because I'm still not sure of my craft. I still get nervous before I start a new film. It happens every time." 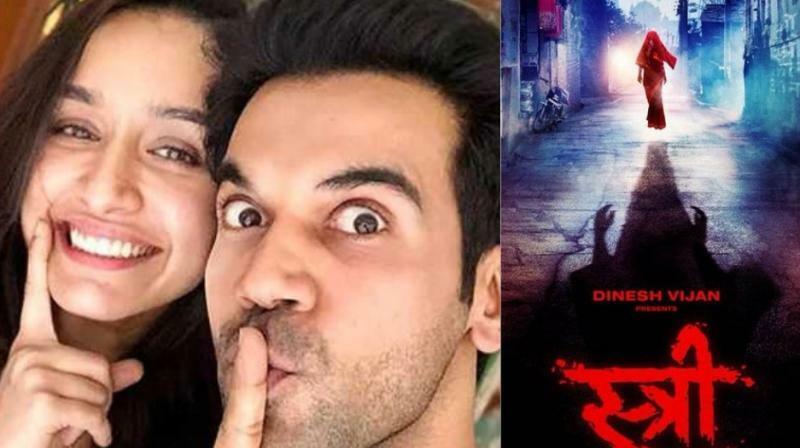 Stree is produced by Raj Nidimoru and Krishna DK and Dinesh Vijan and will be released on August 31.